This years' District Governor is Bronwyn Stephens from the Rotary Club of Melbourne South. Like our, club, Bronwyn is no stranger to innovative ideas for fundraising and promotion of what Rotary does. 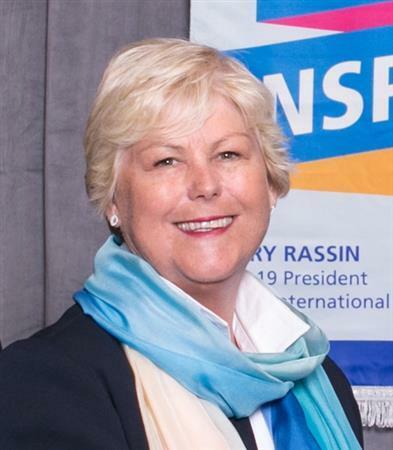 Bronwyn is keen to share Bright Ideas that inspire and two of these possible actions that you can get involved in are the Rotary Radio program on 94.1FM and and posting content to your own District 9800 Conversations Facebook Group.